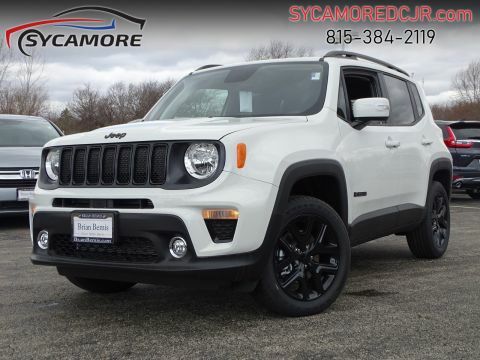 This amazing Renegade, with its grippy 4WD, will handle anything mother nature decides to throw at you... Dare to compare!! 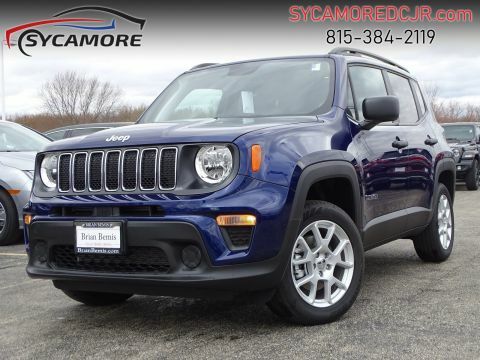 $5,120 below MSRP* Great MPG: 29 MPG Hwy. 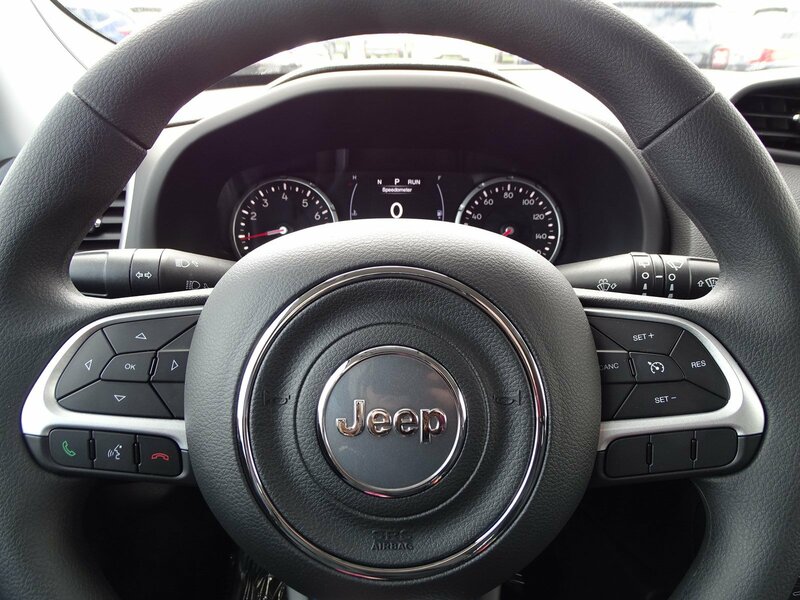 Want to feel like you've won the lottery? 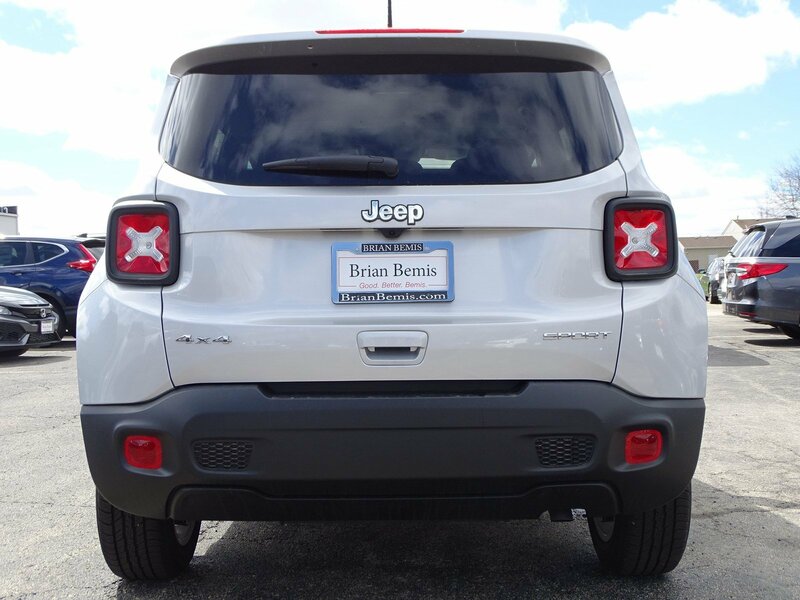 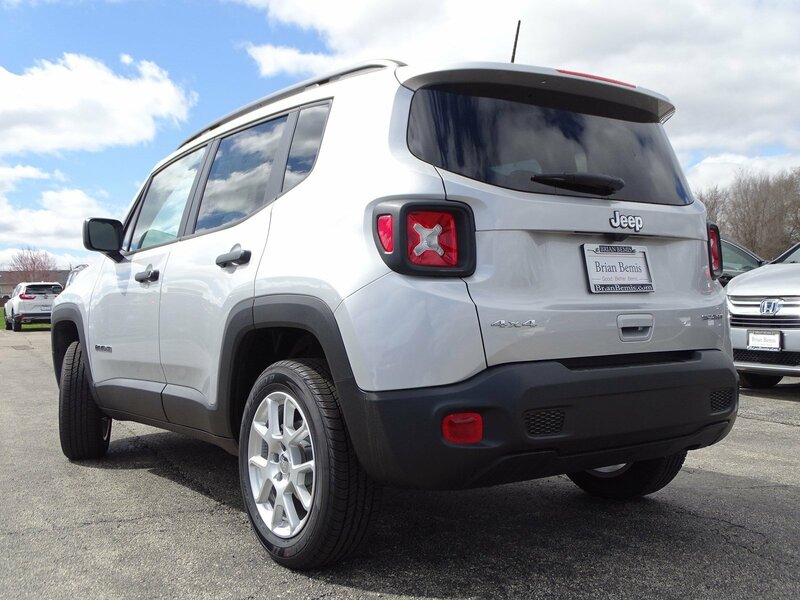 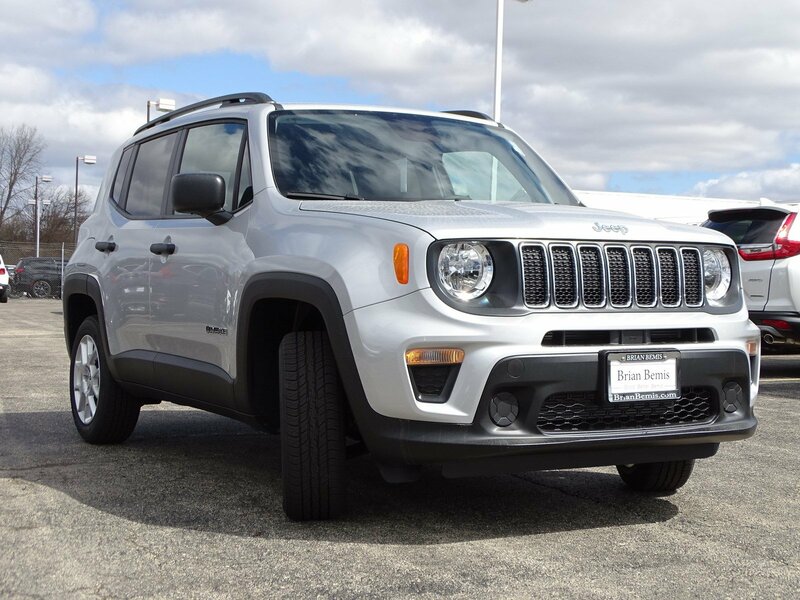 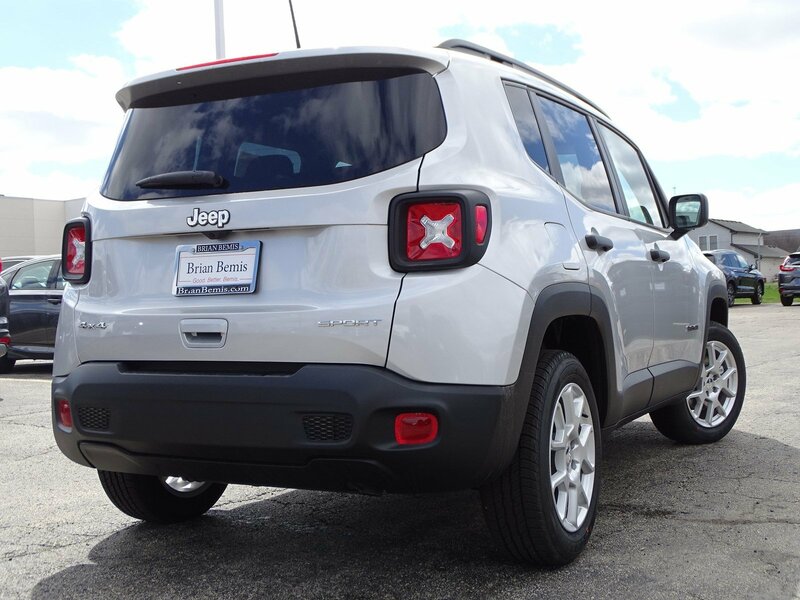 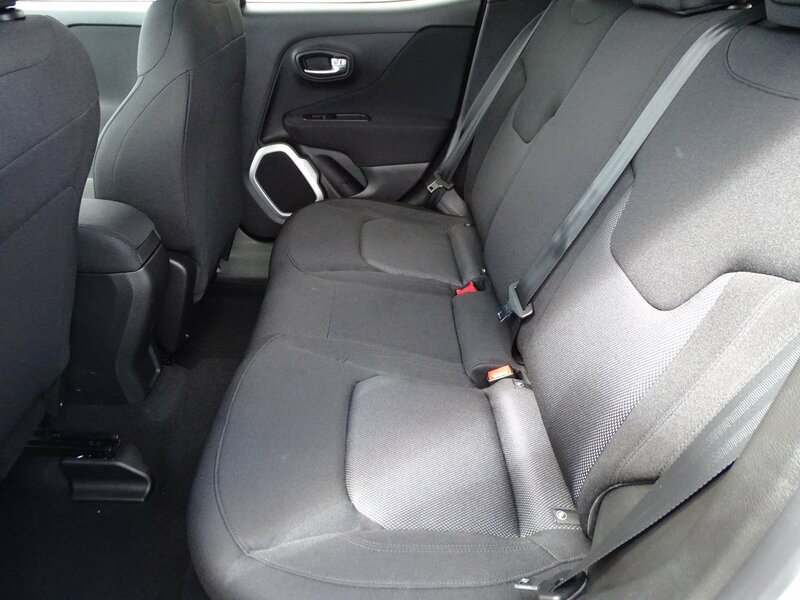 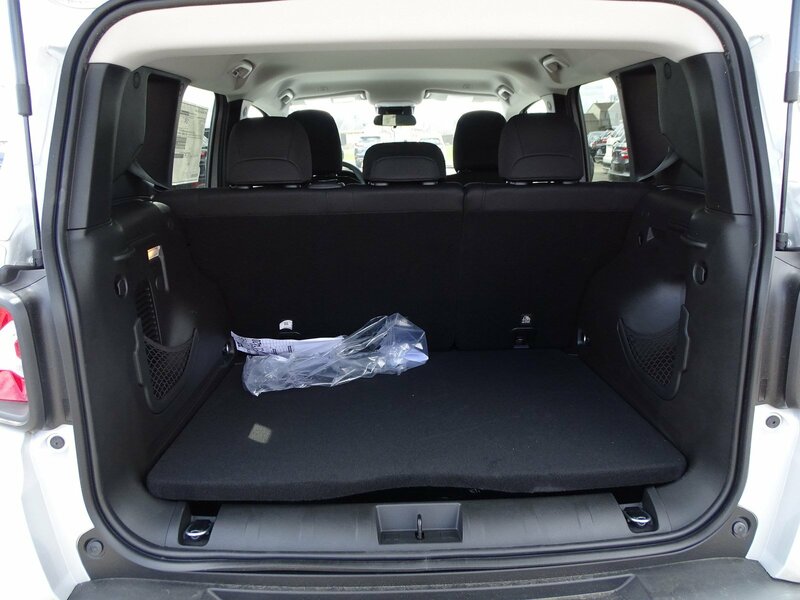 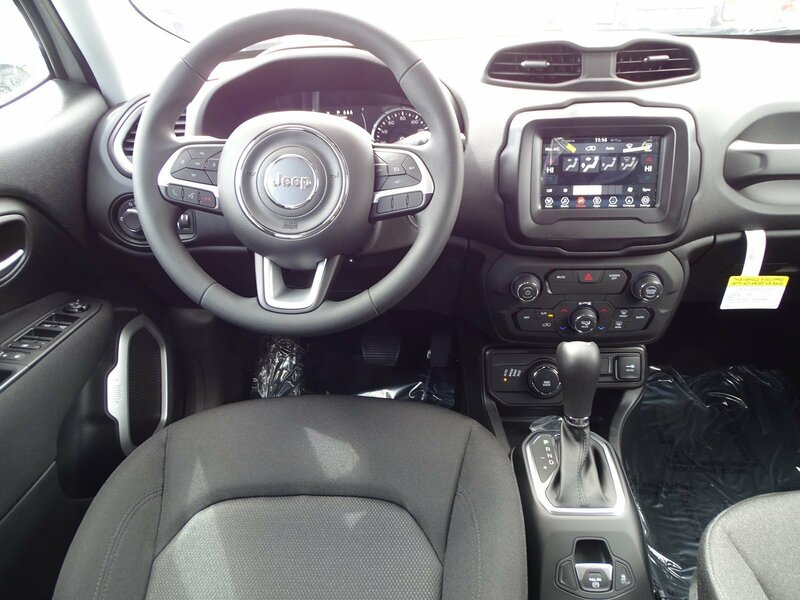 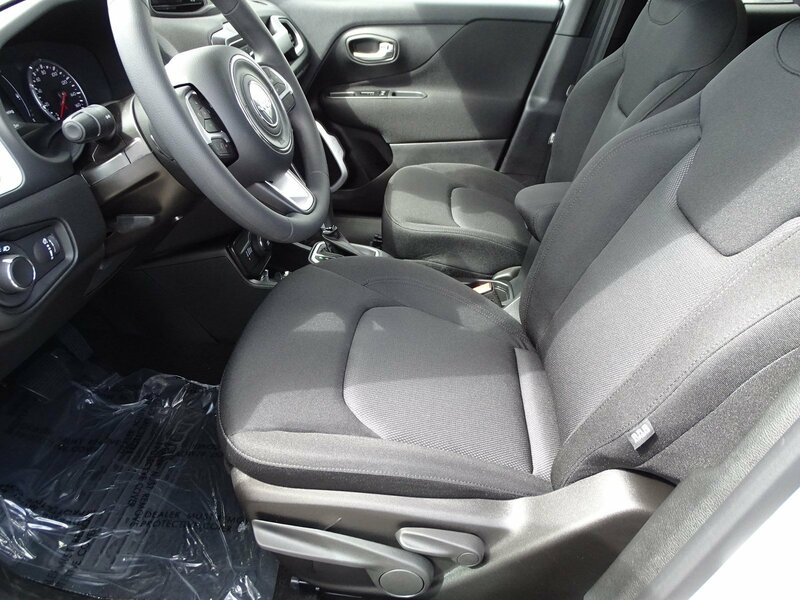 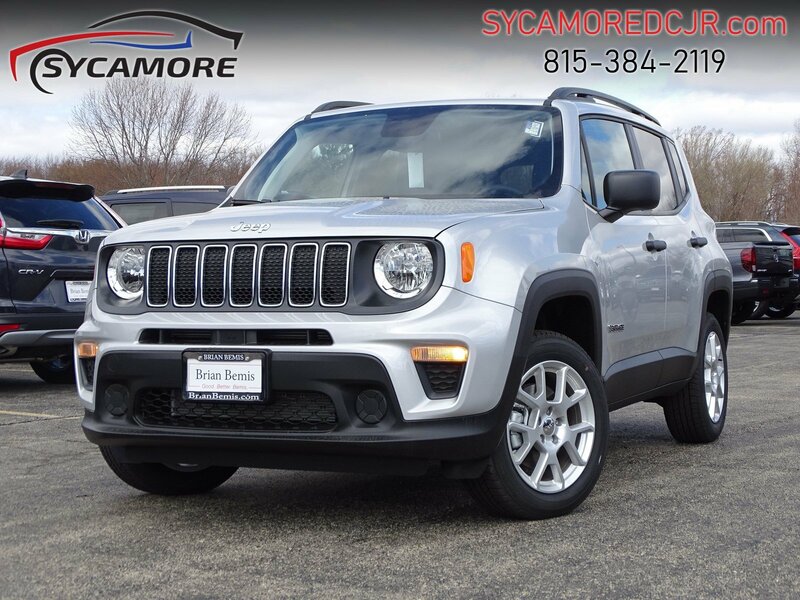 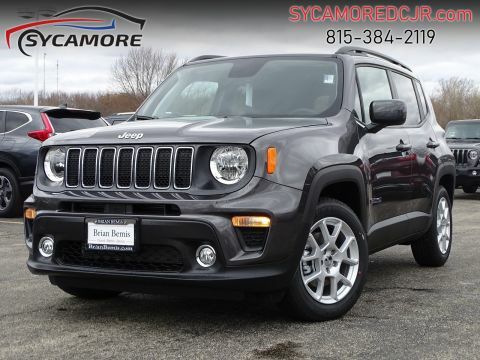 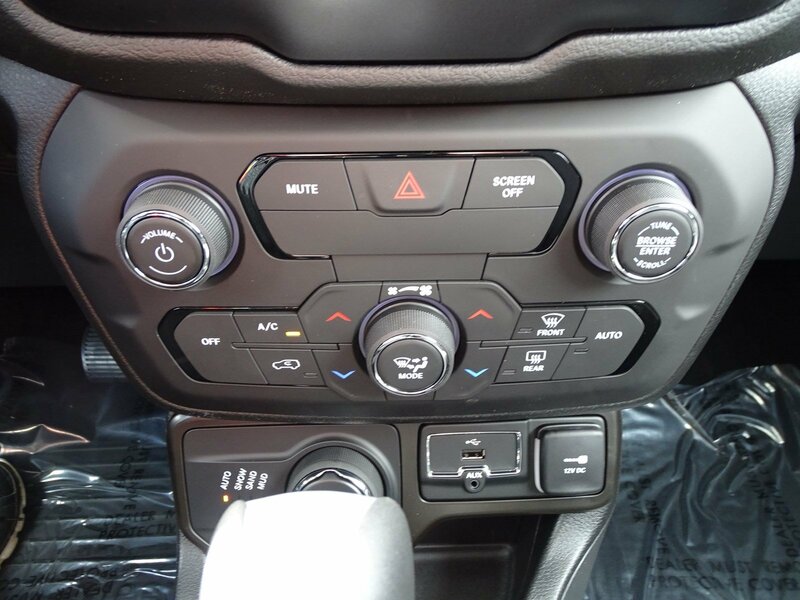 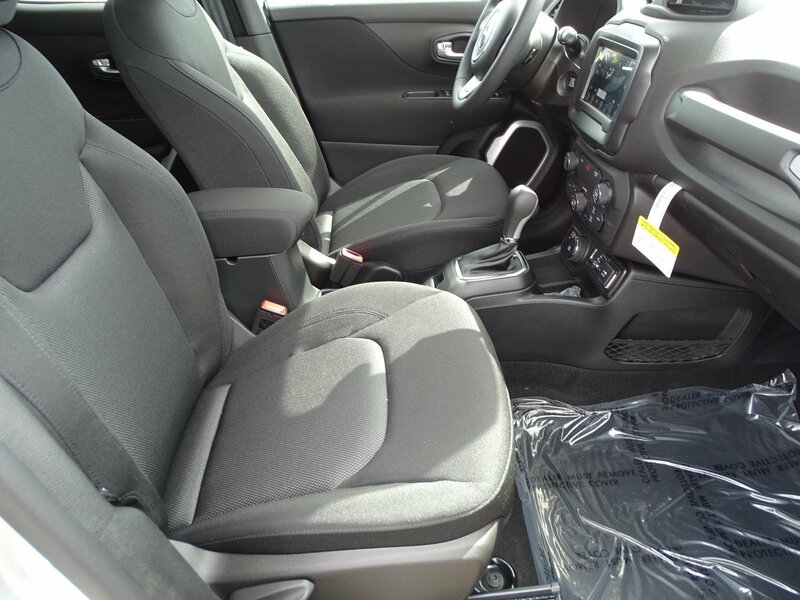 This 2019 Jeep Renegade Sport will give you just the feeling you want, but the only thing your long lost relatives will be after is a ride.. 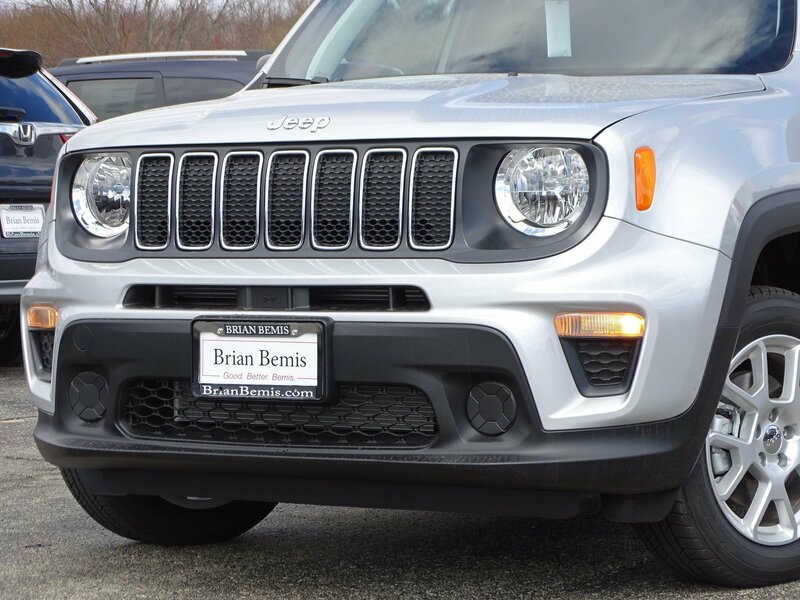 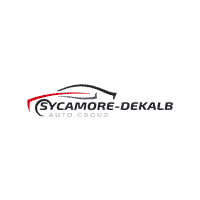 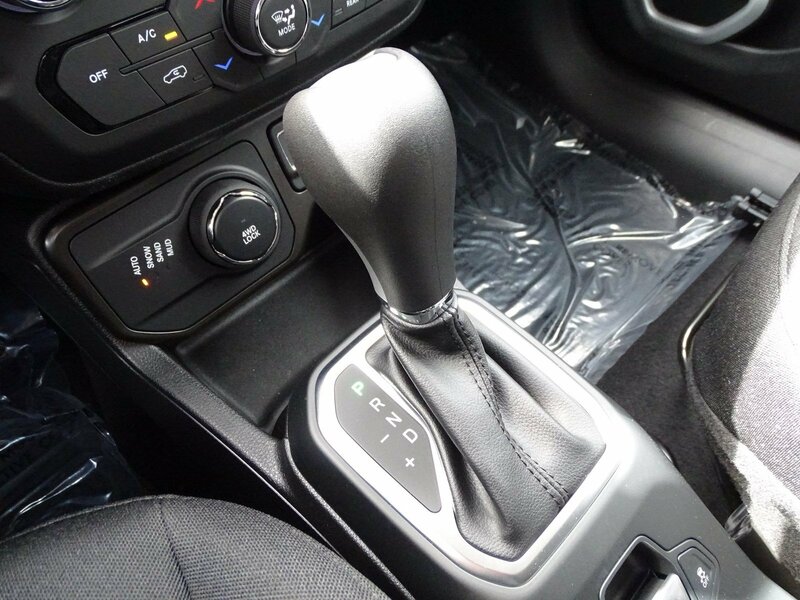 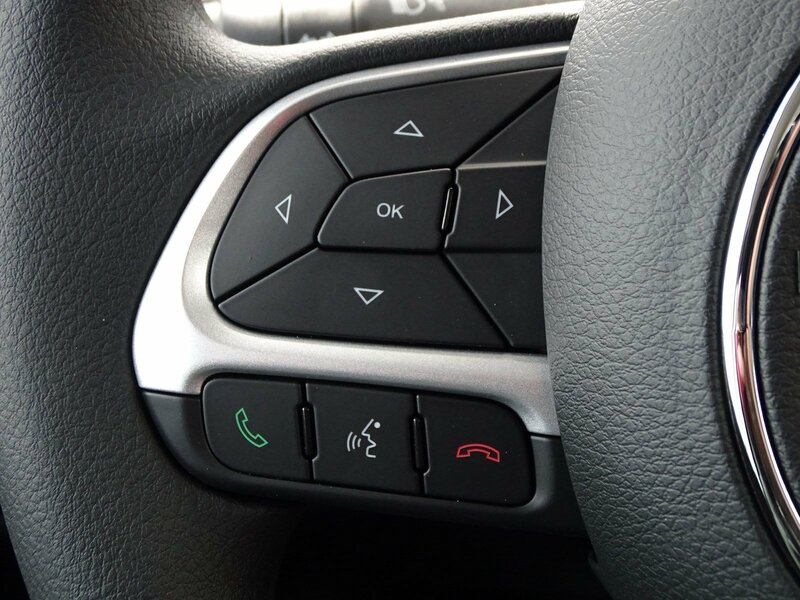 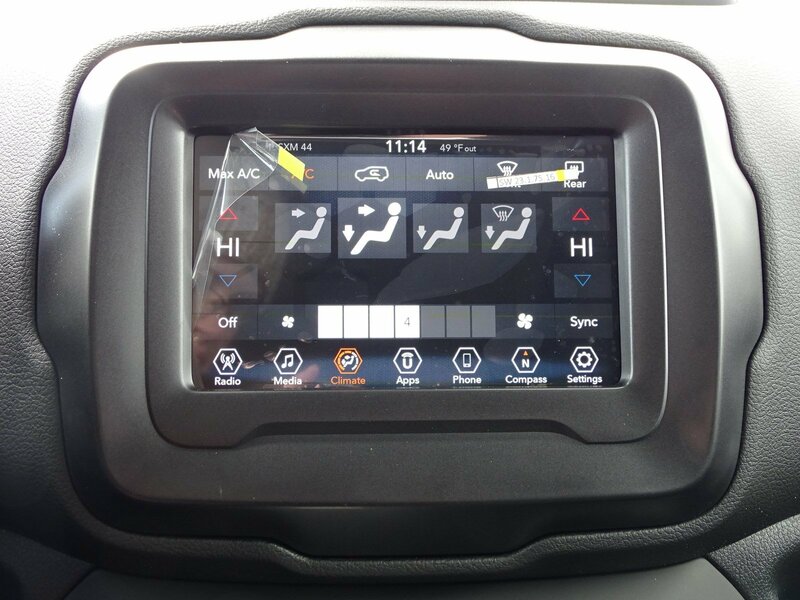 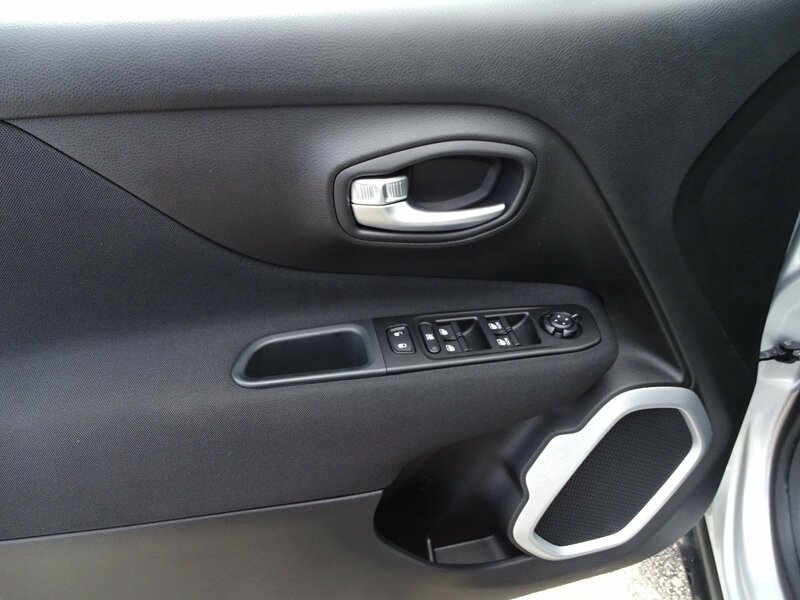 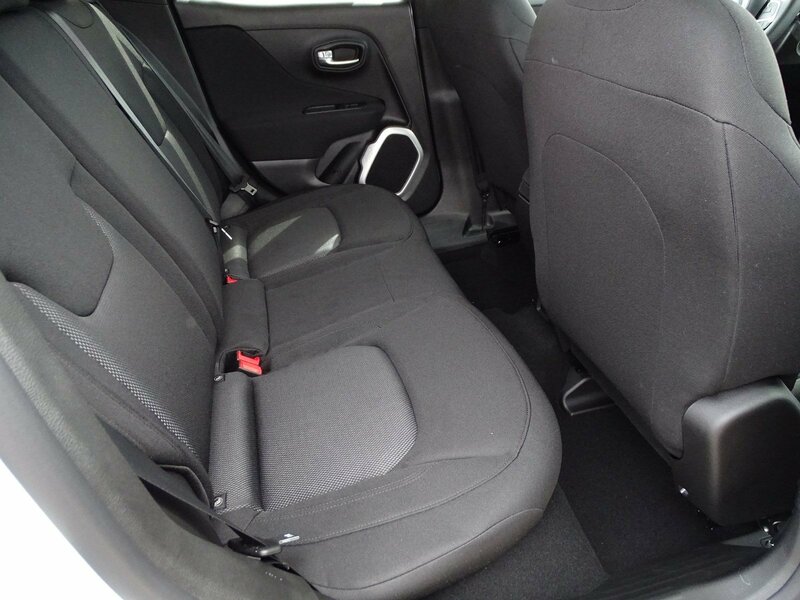 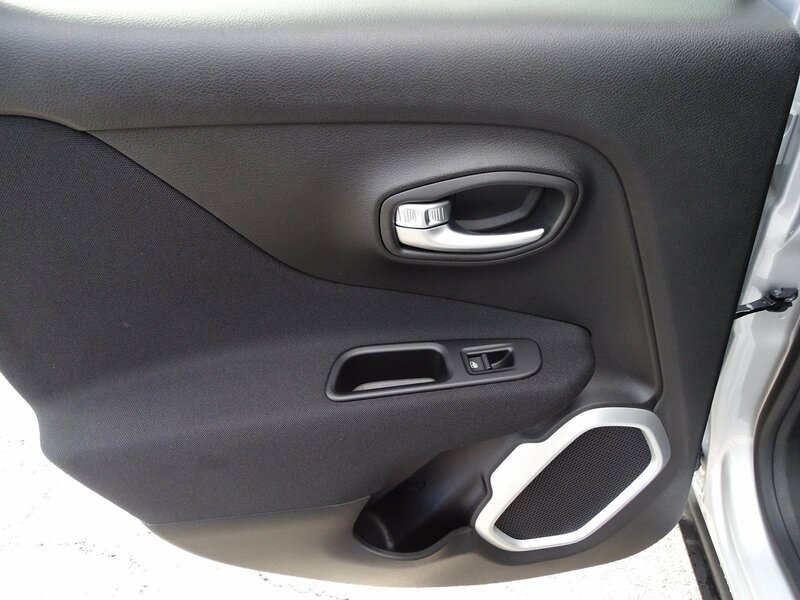 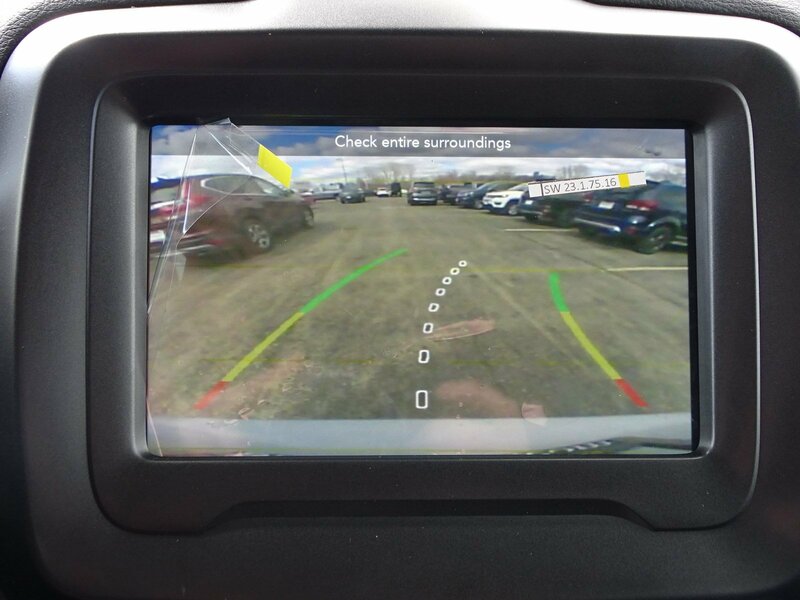 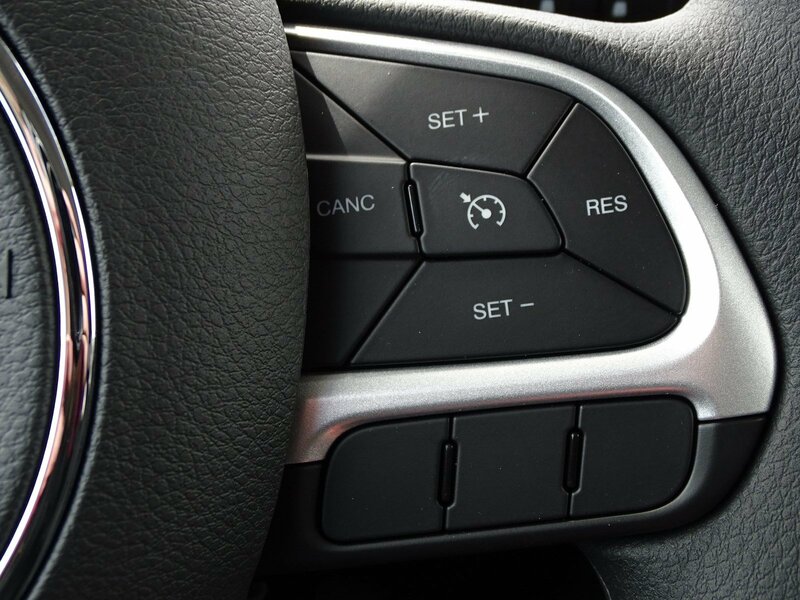 Optional equipment includes: Sport Appearance Group, Uconnect 7.0 Group... Bemis Auto Group is family owned for 35 years in 4 locations. 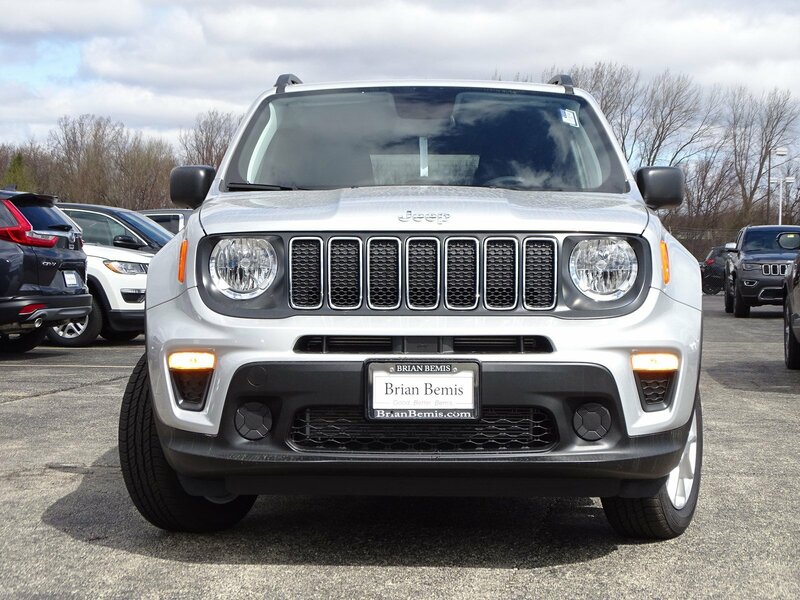 Lowest Vehicle tax in the state of Illinois of 6.25%.